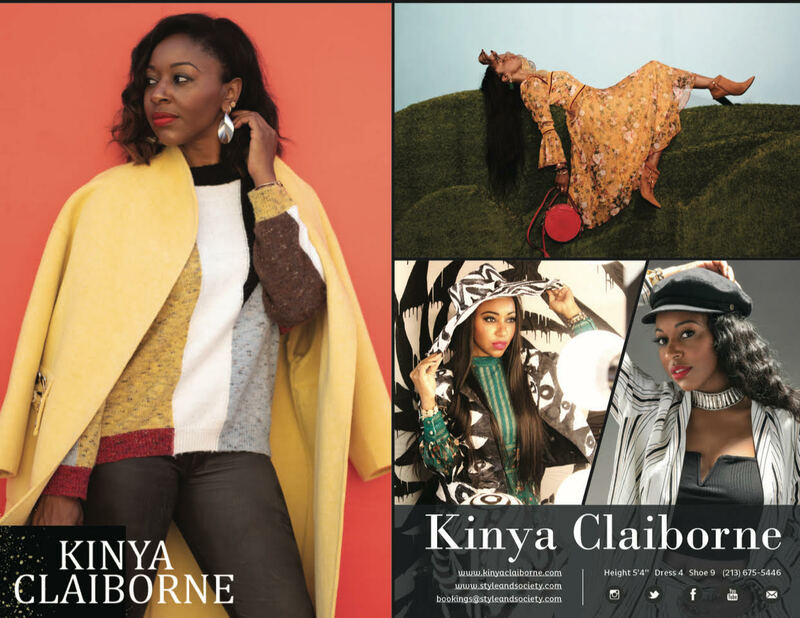 Style influencer, TV host, entrepreneur and lifestyle expert, Kinya Claiborne is celebrating 2019 with the launch a personal website, kinyaclaiborne.com alongside the release of her debut TV Host & Style Influencer Reel. 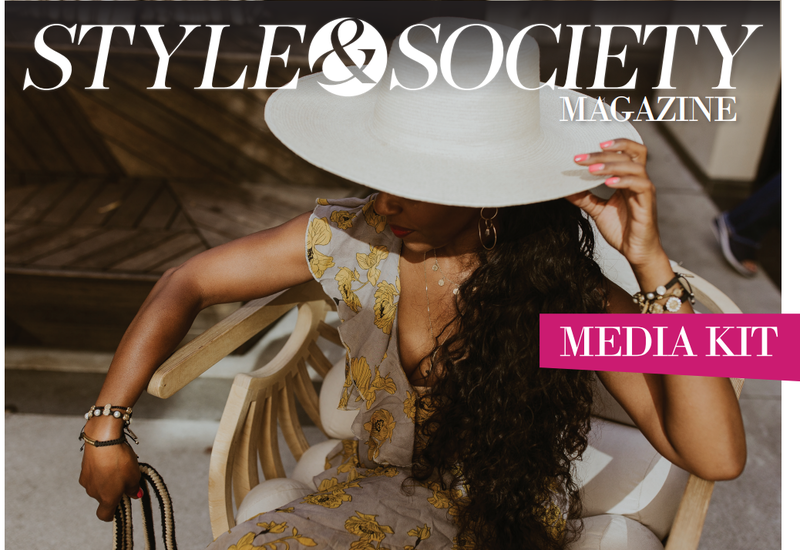 An extension of STYLE & SOCIETY Magazine, the new website highlights Kinya’s extensive portfolio of work and includes a photo gallery, zed card, media kit, headshot, video content, and more! 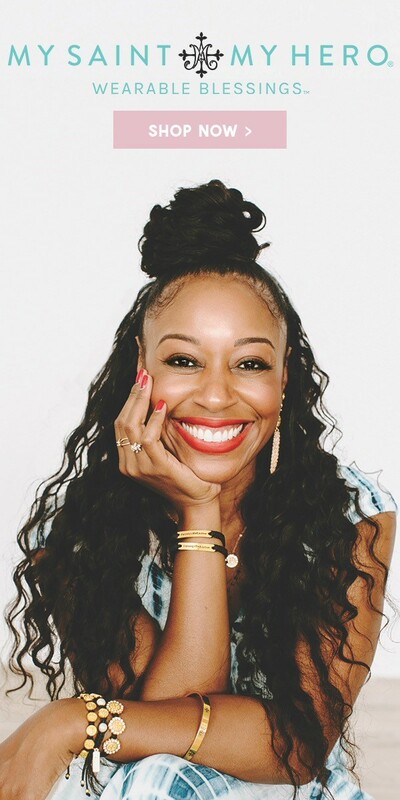 As founder and editor-in-chief of STYLE & SOCIETY Magazine, Kinya launched the publication in 2013 overseeing the core magazine and digital across all platforms. With a major passion for all things communications-driven, the Los Angeles-based online publication was created as a platform to celebrate the best of entertainment, fashion, lifestyle, travel, food and red carpet events globally. 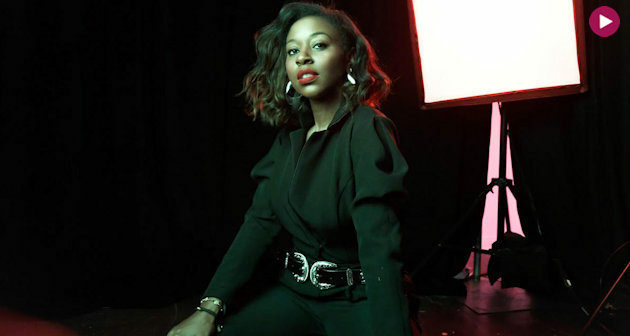 Both a tastemaker and award-winning content creator, Kinya travels the globe working with brands, hotels, and tourism boards on special events, editorial coverage and influencer programs. A media maven of many accomplishments, Kinya was nominated for two Los Angeles Business Journal (LABJ) Fashion Awards in the Influencer/ Trendsetter category honoring top individuals who drive tremendous economic growth in Los Angeles in 2017 and 218. Additionally, she was nominated for the Los Angeles Business Journal (LABJ) Entrepreneur of the Year award in 2018, honoring achievements by powerful women who make a difference throughout Los Angeles. Interested in booking Kinya for influencer programs, collaborations, press trips, speaking engagements or social media campaigns? 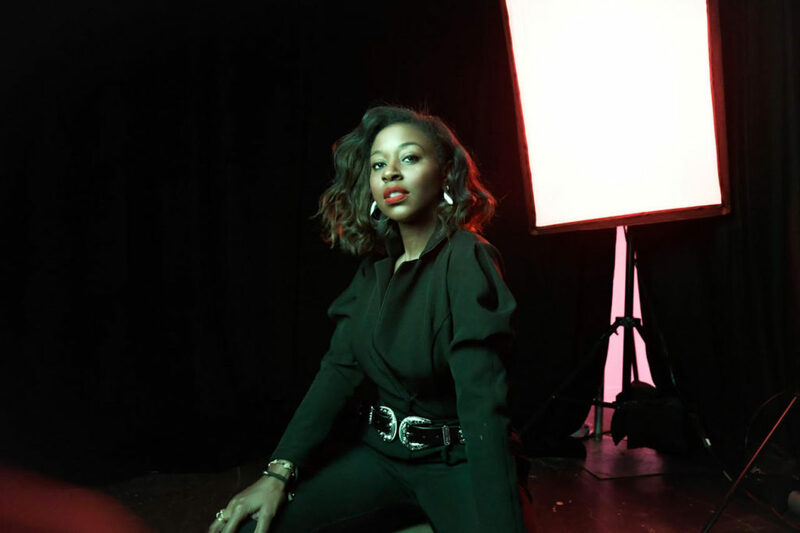 Her capabilities include digital video, photography, creative consulting, media tours, brand ambassadorship, integrated social media campaigns and hosting for digital, traditional and broadcast. 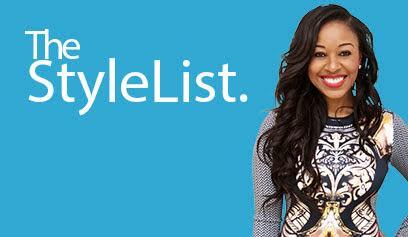 For bookings, please contact bookings@styleandsociety.com.